The Drone Series has been redesigned for an industrial setting. 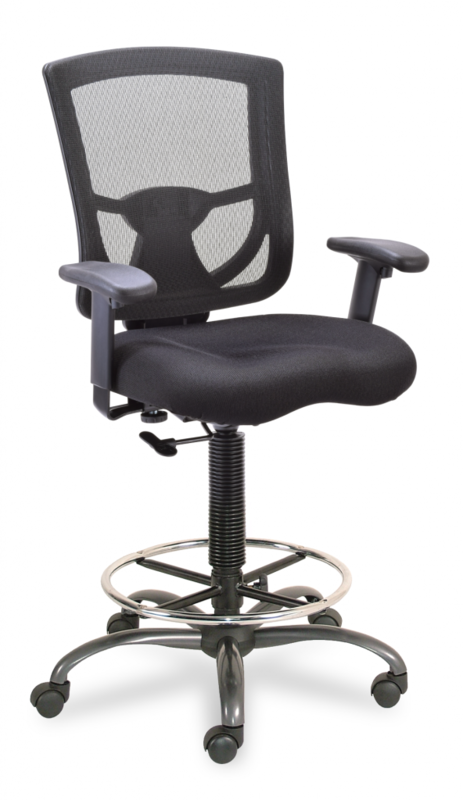 Mesh back encourages full body contact for lumbar support, whereas CoolMesh seat allows for all day comfort. Steel footring and titanium base were added for increased durability.